We have a lot to talk about in this update. 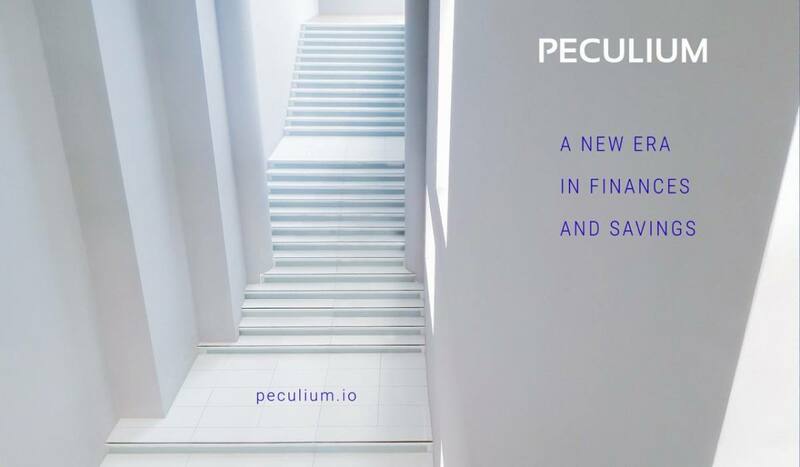 The Peculium team is delivering, and we have some new updates about our much-awaited products. 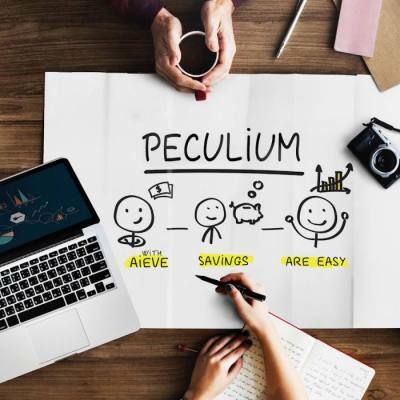 The Peculium family is also growing, and we have some fresh perspectives that are going to improve how we work and what we do. And lastly, we want to talk about the next phase of ICO. Peculium is committed to your financial growth and wellbeing. So we have robust products for everybody. AIEVE is your Artificial Intelligence Savings Companion! AIEVE is a savings management platform inspired by Peculium. It is supported by state-of-the-art technology: Artificial Intelligence, Natural Language Processing (NLP), Machine Learning, Big Data, Predictive Analytics and Data Visualisation. 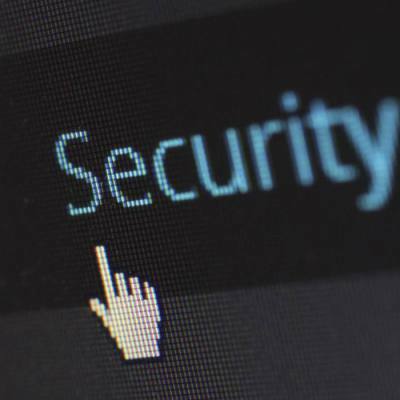 It is the backbone of our products, giving predictions about your crypto assets to help safeguard them. The most recent iteration of AIEVE is capable of predicting rare events, something unheard of in the world of forecasting! Read more about it here. Powered by AIEVE, Singulus is our first decentralised contract for everybody. It is equipped with basic features such as risk management and security so that you get stability and peace of mind. The only way to manage your crypto assets properly, Singulus wallet would be available soon for download. 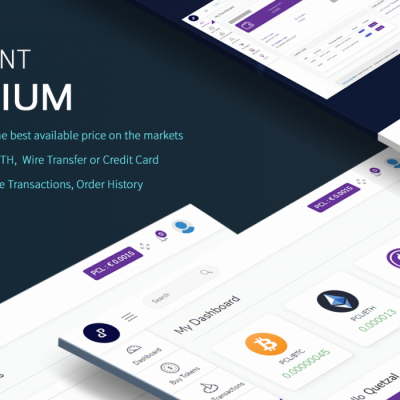 Aimed at institutional users, ALTERUS, an end to end smart contract gives you a greater control over savings-management by providing a wide range of flexibility and autonomy to your savings. It also allows you to use brokers in delegation of asset management. The beta version would be available in Mid August, so watch this space for more updates about it. 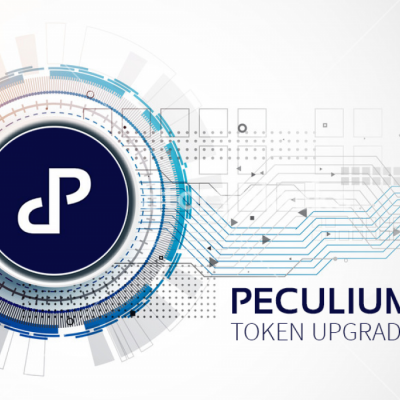 The Peculium Family is growing, and we have new additional members that are working hard to make your crypto-assets grow. We have 22 new members working in the areas of blockchain, smart contracts, application development, business development, marketing outreach and design. We welcome the new members who come from different countries and yet working towards a common goal - making our services better. And for the most important announcement. With the right products in development, the right people to propel the company forward, we are now declaring our next phase of ICO. The ICO will continue for a period of one month, commencing on Aug 20, 2018 and ending on Sep 20, 2018. We have a hard cap of Euro 20M. For the duration of the ICO, you will get 12% extra as a bonus. 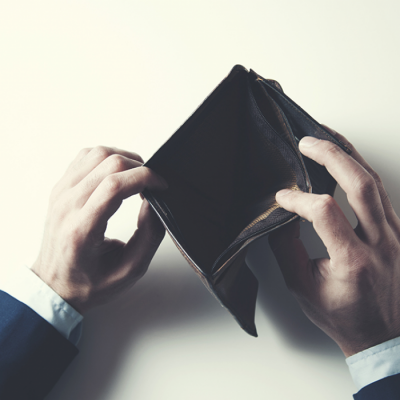 Unsold tokens would undergo a token burn at the end of the ICO.